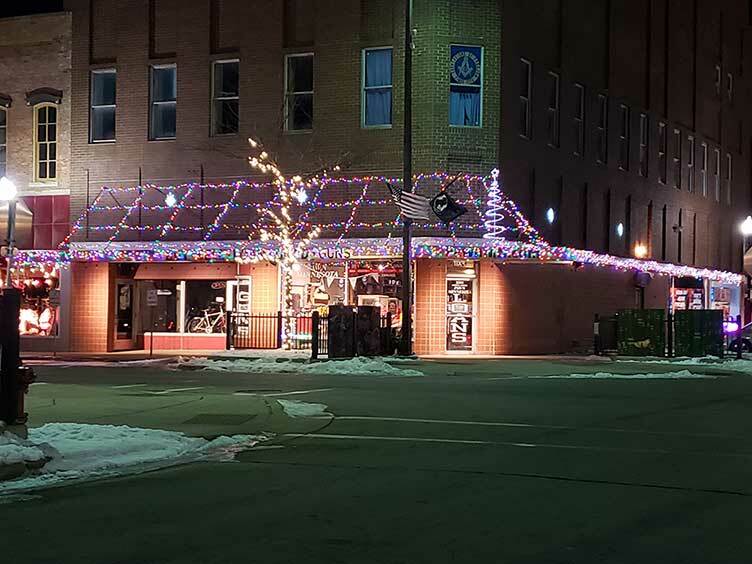 PAWN MINNESOTA would like to wish All our customers a Merry Christmas and a HAPPY and Healthy New Year! Thank you all for another fun and exciting year!! 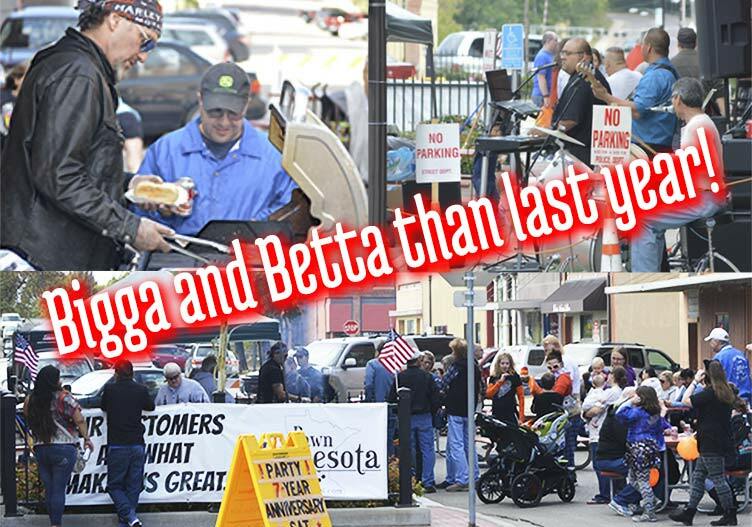 Bigga and Betta than last years!! 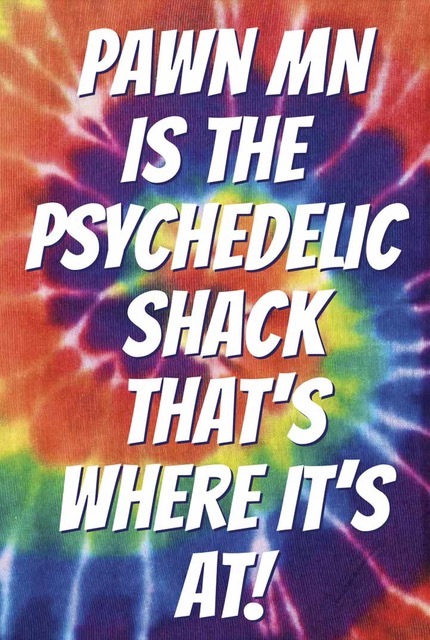 Click on the Psychedelic Shack to leave a Google Review and help us with your feedback. All Pawn Minnesota requests is to bring can goods for the St Vincent De Paul Food Shelf. This year Pawn Minnesota will have 2 bands. Returning is Nacho.y.su herencia.musical playing sounds of the Cunvia Tropical. The second band is TBA. Also introducing new proprietors of Lori Ann’s Bar on 3rd street, Mss Mary and Amy. Lori Ann’s Bar will have a beer gardening outdoor seating offering a selection of cool alcoholic beverages! In Recognition and Appreciation, Pawn Minnesota will offer the Blue Line Express for Faribault’s Finest. 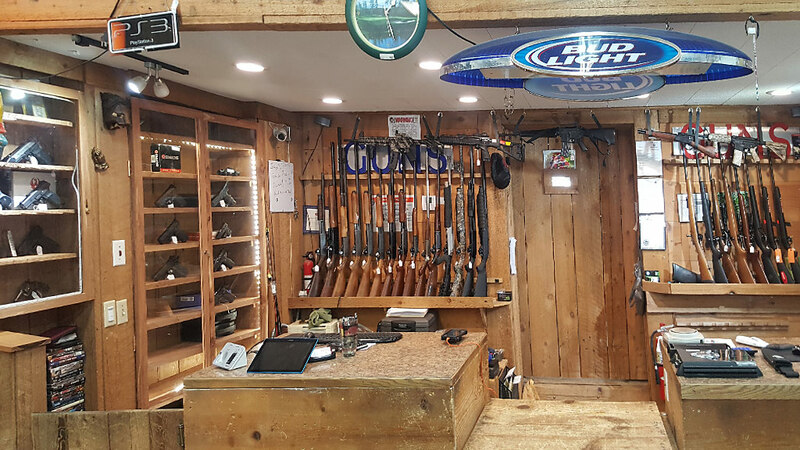 Thank you All for your continuous patronage…Don’t forget Frank’s gone Crazy, He’s Buying High and Selling Low, cause that’s what’s Best for his Pawn Minnesota customers!! 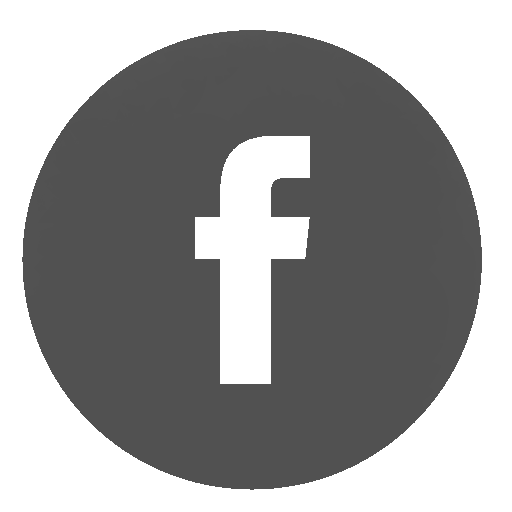 Check out one of our pawn professionals, who can respectfully and confidentially check the history, condition, and current value of the personal property you are interested in selling or pawning. We will pay top dollar based on current electronic online fair market value. We reserve the right to refuse any item based on condition, current market value, and our ability to successfully market the item. THANK YOU! GRACIAS! GRAZIE! MAHADSNID! Good morning and Whatta beautiful morning it is! My east coast DNA is all about Rock and Roll and Soul! And Sinatra, of course. I’ve had the opportunity to layout in near sync some video and stills to one of Motowns Greatest…The Legendary Temptations. . .The Psychodelic Shack aka Pawn Minnesota. I know I’m no Bobby DeNiro or a Martin Scorsese But what I do know is I’m mixing it up having some fun, loving it and I’m grateful and blessed. You might even say “Frank’s Gone Crazy! He’s Buying High and Selling Low! ’cause that’s what’s best for his Pawn Minnesota customers!! Pawn Minnesota is the Psychodelic Shack! People I’m talkin bout the Psychodelic Shack! ! !